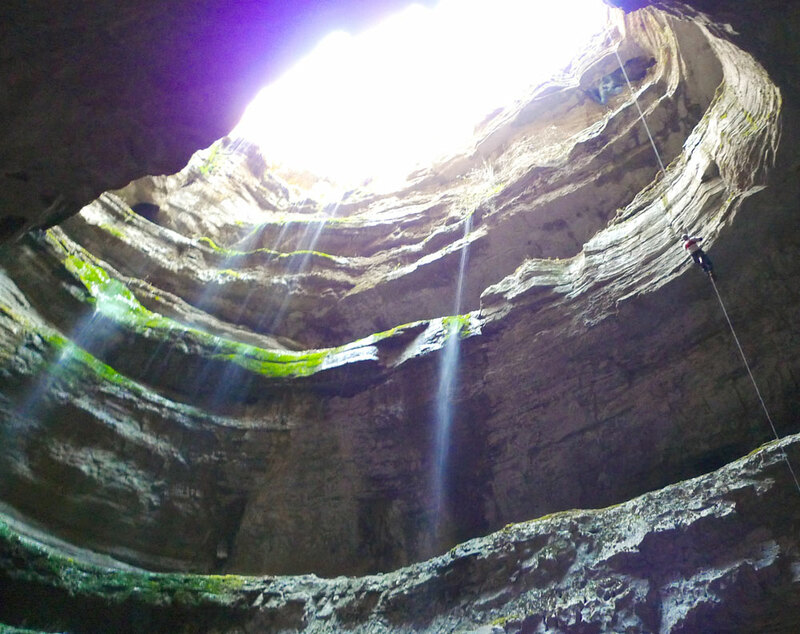 Caving News – Follow This one to keep up on a broad spectrum of caving news. If you follow one site make it this one. 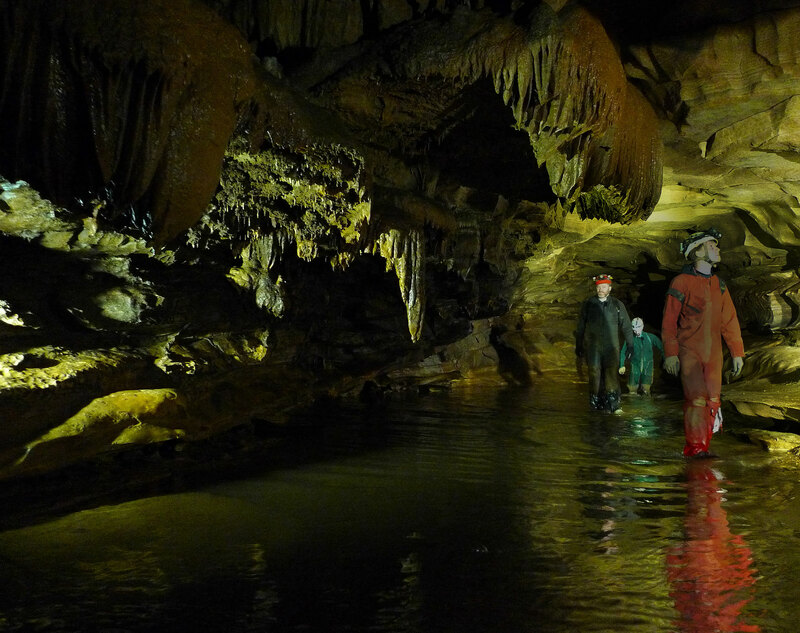 Online Cavers – NSS online caving connection. Great idea. Unfortunately confusing and not much activity. Caver Saver 2011 – Cave Rescue training at Eversole Cave. Click Here to open background photo in separate tab.